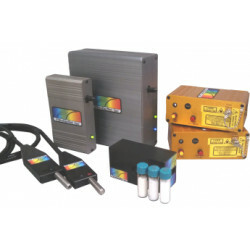 LENS-QCOL ist eine Sammellinse für den UV-VIS-NIR Bereich. 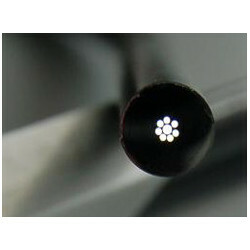 Lens-QCol is a collimating lens for the UV - Vis - NIR ranges. 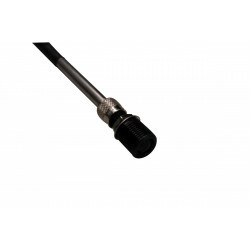 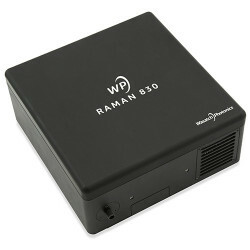 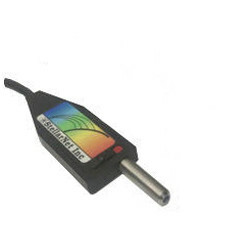 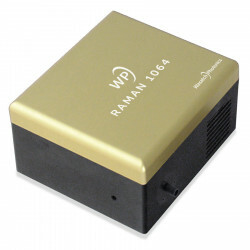 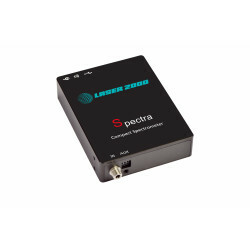 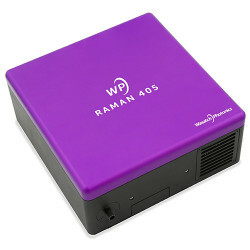 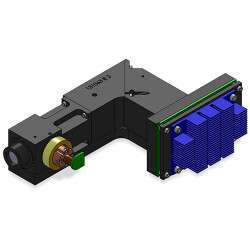 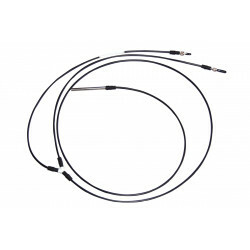 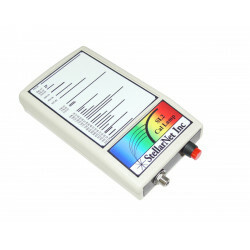 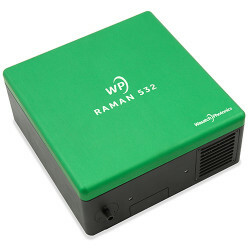 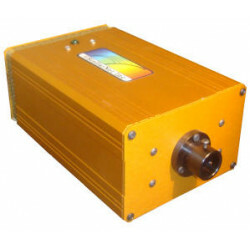 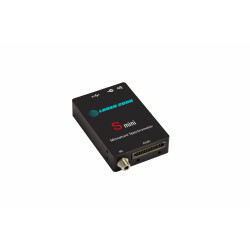 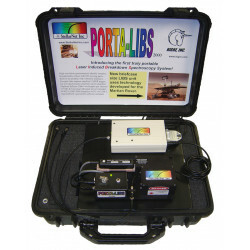 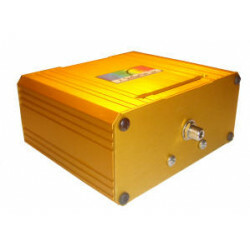 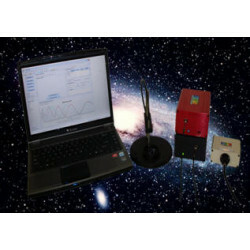 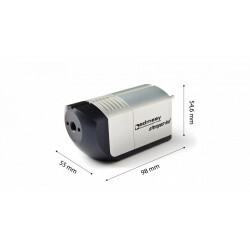 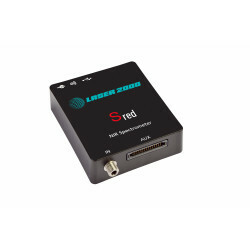 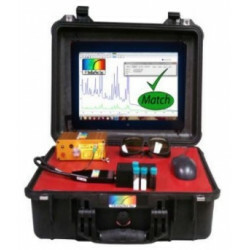 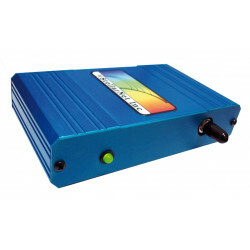 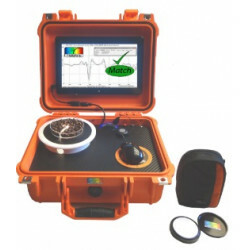 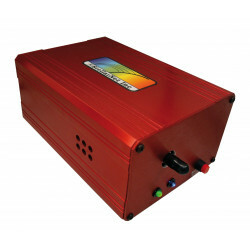 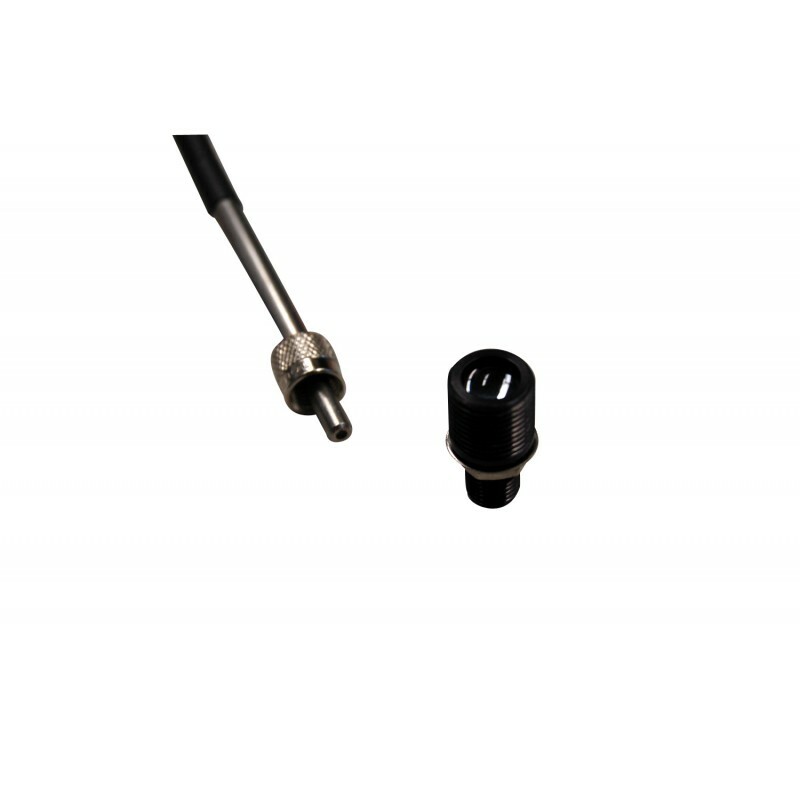 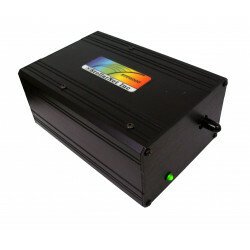 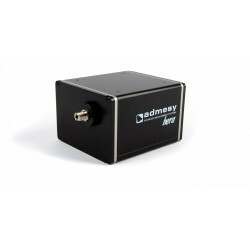 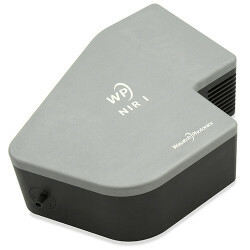 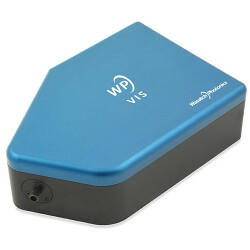 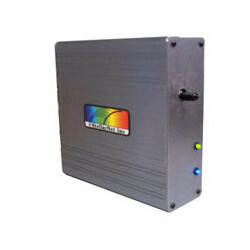 It attaches a fiber optics directly or to a spectrometer with a SMA-Coupler. 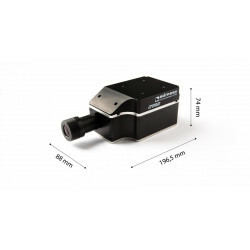 Field of view is approximately 3 degrees.